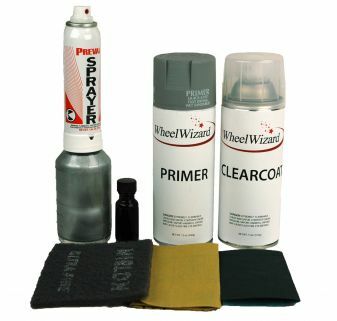 Why take your vehicle to an auto body shop for exterior paint damage when you can do it yourself? 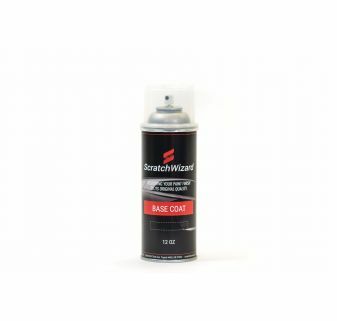 Discover easy, affordable automotive exterior scratch repair solutions that you can use at home. 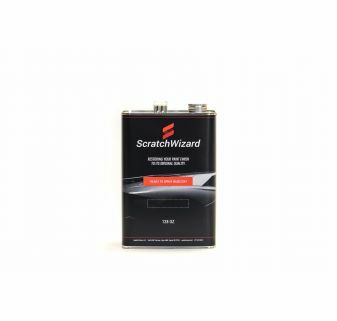 ScratchWizard simplifies the process of repairing scratches on bumpers, wheels, headlights, and panels. 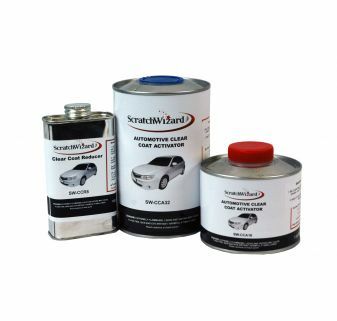 Shop our inventory to find exterior car paint for scratch repair. 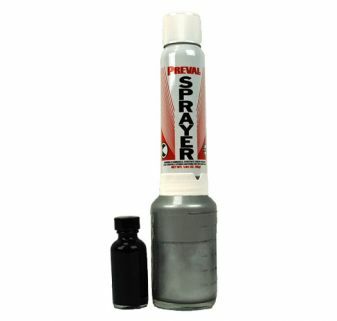 Available in scratch repair kits and paint only, we guarantee our paint matches the OEM’s color and finish. 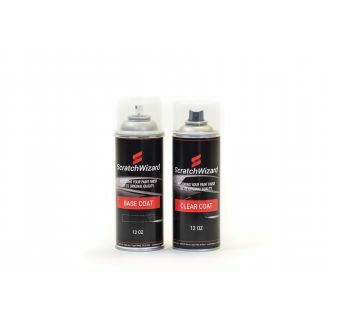 We have easy-to-follow video instructions to help you remove paint damage in no time. 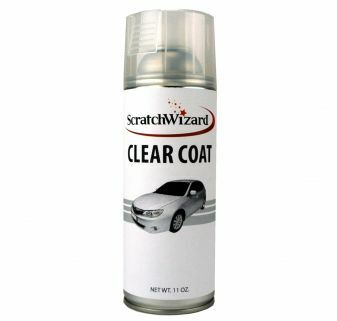 Whether you are new to automotive scratch repair or an experienced car enthusiast, you can fix small or deep scratches with ScratchWizard’s exterior car paint. Our products are truly risk-free. 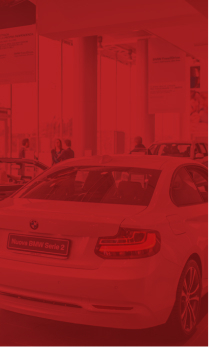 If you do not receive an exact color match, then let us know within 30 days. We will provide you with a full refund. We even refund the shipping cost. 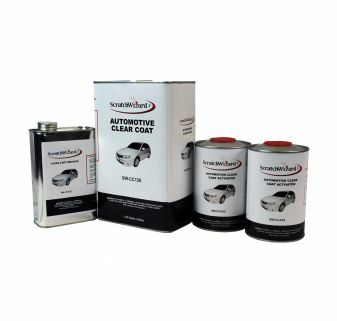 Shop our selection of exterior auto paint for professional quality scratch repair at a fraction of auto shop costs.